You know those first moments when you have your hairstylist reveal your new look? After you’d gone weeks either trying to make an appointment, avoiding it or just too lazy to think of anything new? That moment is completely worth it. Not everyone is able to have this accessibility on a regular basis – especially homeless LGBTQ+ youth, which was the driving factor for Madin Lopez to launch ProjectQ. ProjectQ is a nonprofit organization that provides free haircuts to homeless LGBTQIA youth. Providing a safe space for them to come and feel a sense of belonging and community. “ProjectQ’s salon is a full service, queer owned salon with a community center that provides free mentorship classes and workshops” – ProjectQ. With Madin’s own personal journey through abuse, trauma and homelessness, it is no wonder that they have expanded to having their first salon in Los Angeles. At this point, you are probably wondering how you can give back to this amazing cause? 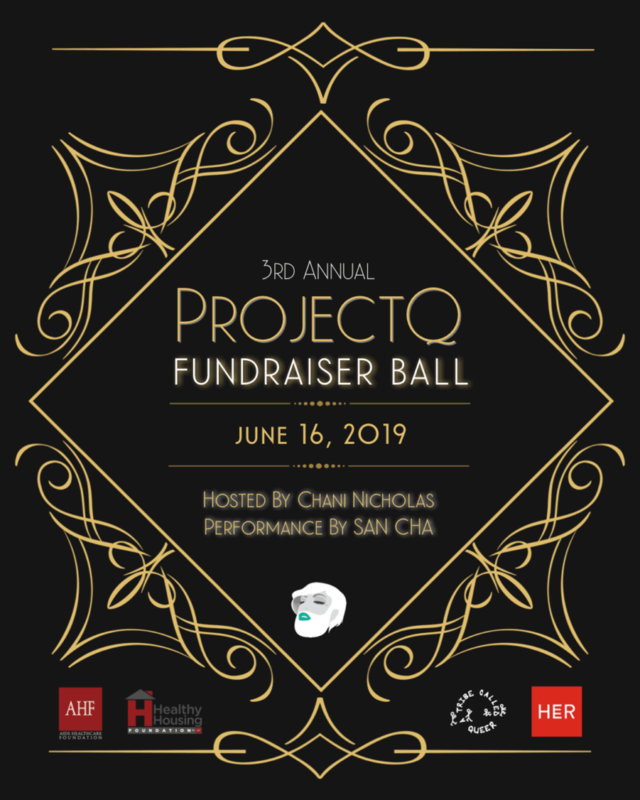 We had a feeling you would be  You can donate directly to ProjectQ on their website – or you can get glammed up to attend their 3rd Annual ProjectQ Fundraiser Ball. Your purchase of ticket proceeds from this event will go toward the ProjectQ Salon and Community Center, as well as their 2019 US Tour. The tour covers multiple cities where they provide these services (and more) to other LGBTQ+ homeless youth. Is it ok to watch women at strip shows?